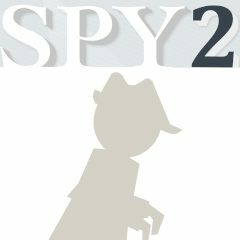 You are working as a professional spy. Your task is to infiltrate one of the biggest companies in your city and expose them doing illegal business. Be very careful and try not to get busted. It's time to check your carefulness and speed of your reaction!